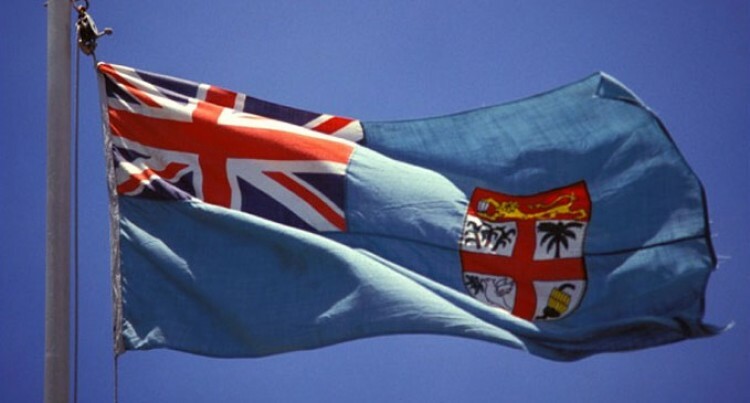 Prime Minister Voreqe Bainimarama has announced the members of the National Flag Committee. In his announcement, the PM also thanked the incoming members of the committee for agreeing to undertake this national task. “I am sure that every Fijian joins me in thanking each of these distinguished individuals for agreeing to serve the nation by becoming members of this committee,” he said. The PM also announced that the committee, which will be chaired by the Assistant Minister for Youth and Sports and Para-Olympic champion, Iliesa Delana, will also be joined by Ted Kaye – an American flag expert who is a leading international authority in the field of vexillology. – Dinesh Patel: businessman and member of the Chamber of Commerce and Industry.